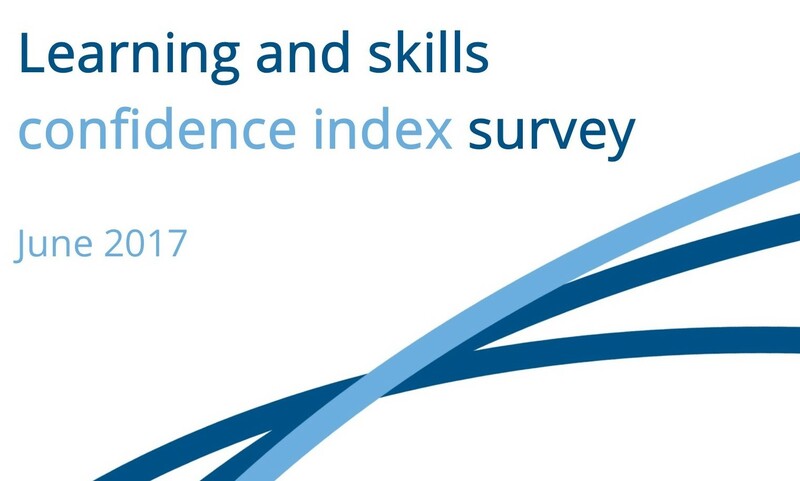 The learning and skills sector has been facing change on an unprecedented scale. Almost every area of our industry is experiencing new reforms, reviews and restructuring. 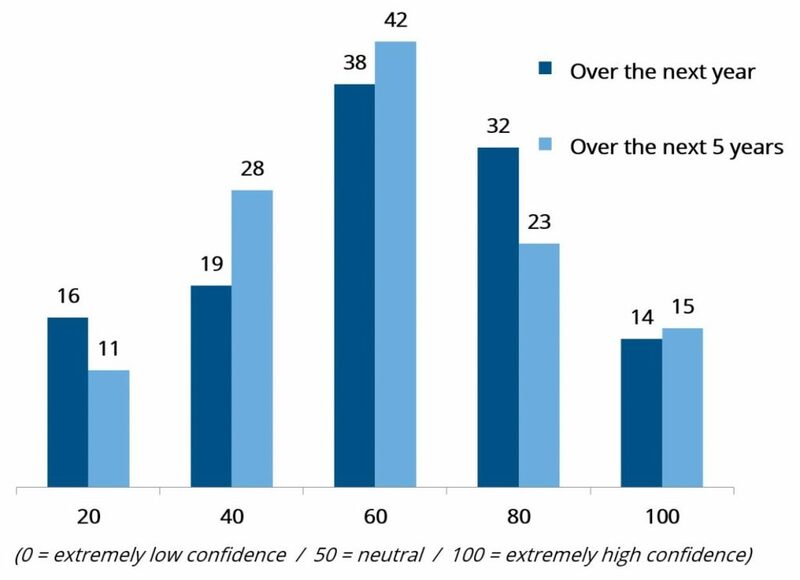 In the wake of the general election, we conducted a short snapshot ‘confidence index’ survey to benchmark the current level of confidence of learning and skills organisations and the key factors that will contribute to their future success. We plan to repeat the survey twice a year to track confidence in the sector.